Dr. John G. Henein has been practicing as a Family Doctor for more than 16 years. He worked in Halifax, Nova Scotia as a Family Doctor as well as an Emergency Physician at the Digby General Hospital, Digby, Nova Scotia. He was part of the Canadian Blood Bank Team as a consultant physician. After relocating to Ontario in 2009, he has been practicing in Oakville, as well as working as an Emergency Room Physician at West Lincoln Memorial Hospital, in Grimsby. Dr. Henein has hospital privileges at Oakville Trafalgar Memorial Hospital in Oakville where he holds the position of the CME Chair. Dr. Henein is a skilled medical professional, trained in the use of an advanced approach to providing patients with complete facial rejuvenation. This skill set, referred to as “MD Codes,” was designed by Dr. Mauricio de Maio, an acclaimed injector. Dr. Mauricio de Maio strategic methods to injections is due to several years of analysis and study that is primarily concentrated on the anatomy of the face; as well as the way specific injection locations react when muscles lift and contract. Dr. Mauricio de Maio’s approach is based on the structure and the anatomy of the face, his work is recognized for being able to lift naturally without having a patient undergo surgery in order to receive the look they are aiming to achieve. 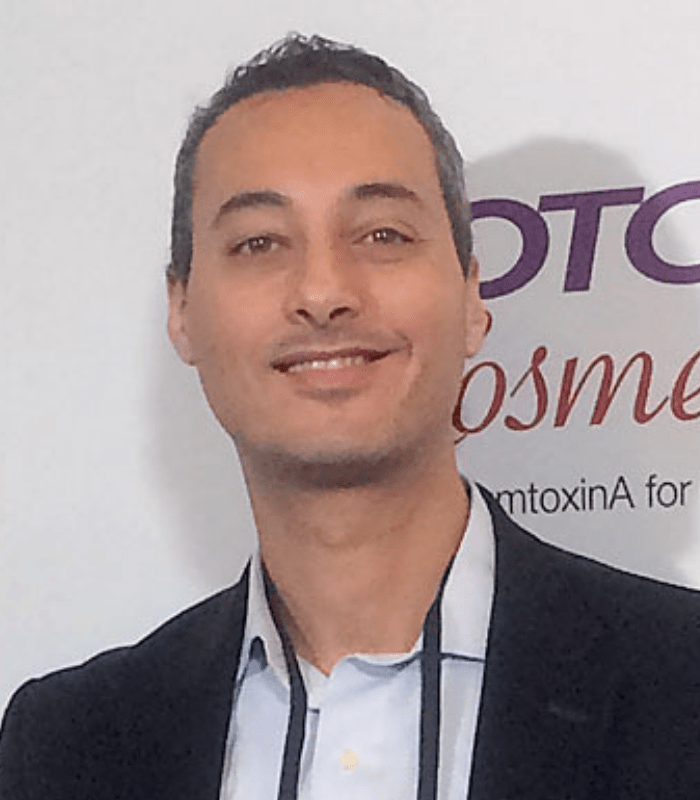 Dr. Mauricio de Maio has developed a technique for injections to the face that provide optimal results and desired outcomes.